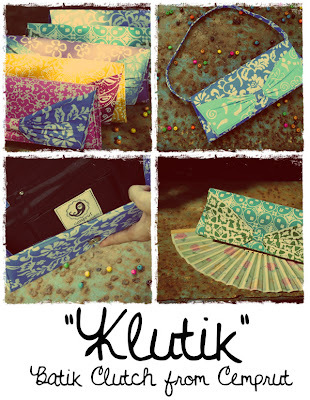 c e m p r u t: Klutik the batik clutch...!!! is a chic clutch made by printing batik. 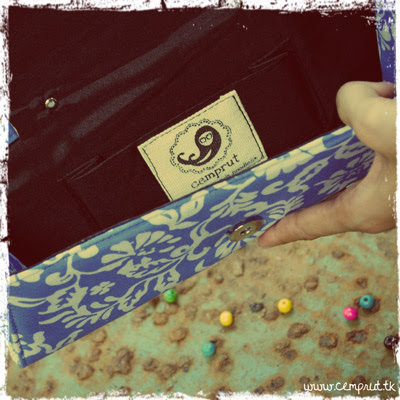 the materials such as hard carton covered by soft foam and batik fabric. 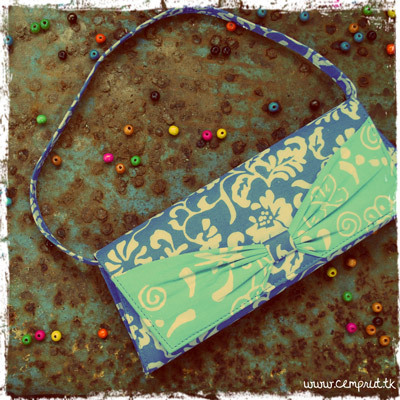 there's a 55cm sling that can used inside the clutch. for the inside covered by black fabric and the magnetic button . 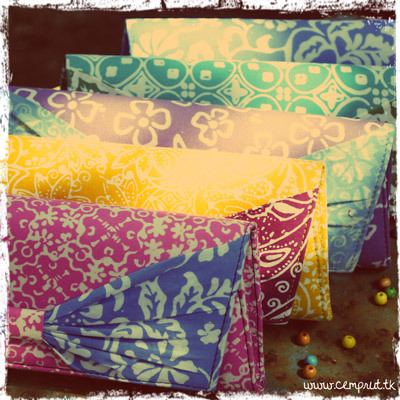 the two tone colors of the batik makes the clutch look more chic. every single klutik is diferent by the others :) so it's always special for each of you :) there's ready to adopt now :) u can adopt them in HERE !!! mba yg ini masih ada?? ?